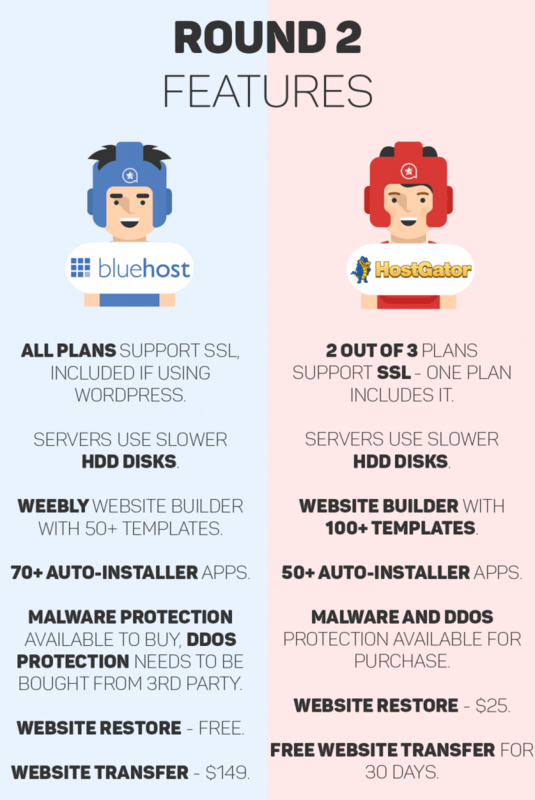 BlueHost vs HostGator – Comparison of Hosting 2019: Which is The Best Web Host? Bluehost vs HostGator, to start we have to clarify the situation, EIG (Endurance International Group) has many hosting providers at your disposal. Two of the most popular are Bluehost and HostGator. Although they are part of the same global family, these two are fierce competitors. These providers have a large user base and are quite appreciated around the planet. If you are looking for a new web hosting provider and you can not choose between these two – do not worry, we have you covered. 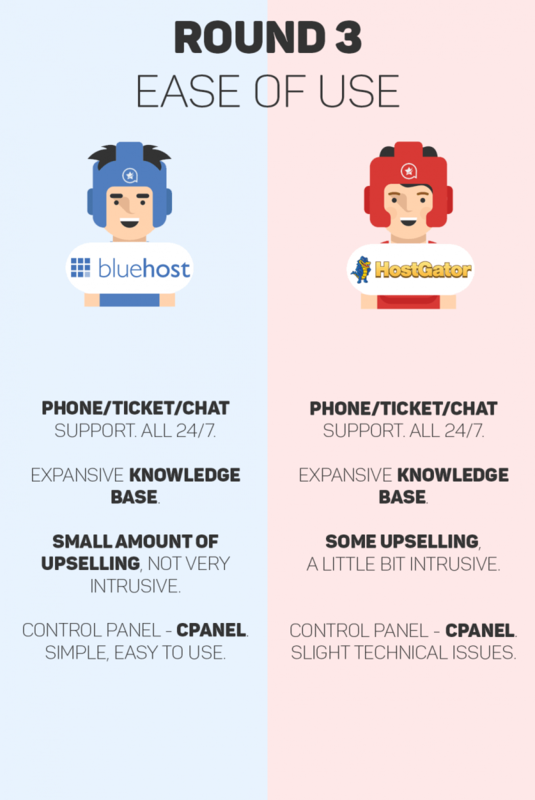 HostGator Vs BlueHost? In this duel, we will verify the most important things that these hosts have to offer, we will compare them and declare which of the two we think is the best. We will evaluate different things, such as price, features, ease of use, performance. Without more to add, let’s begin the evaluation. It’s time for HostGator vs BlueHost. We want a fair trial. 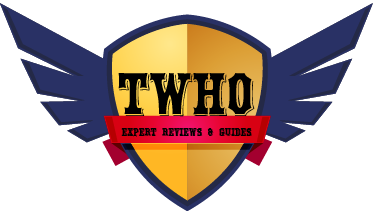 So in this review, we are going to examine the shared web hosting services. Since this service is still the most popular of all. In this part of the review, we will evaluate not only the introductory prices but also the renewal rates and payment periods available. In many ways, both providers are very similar. 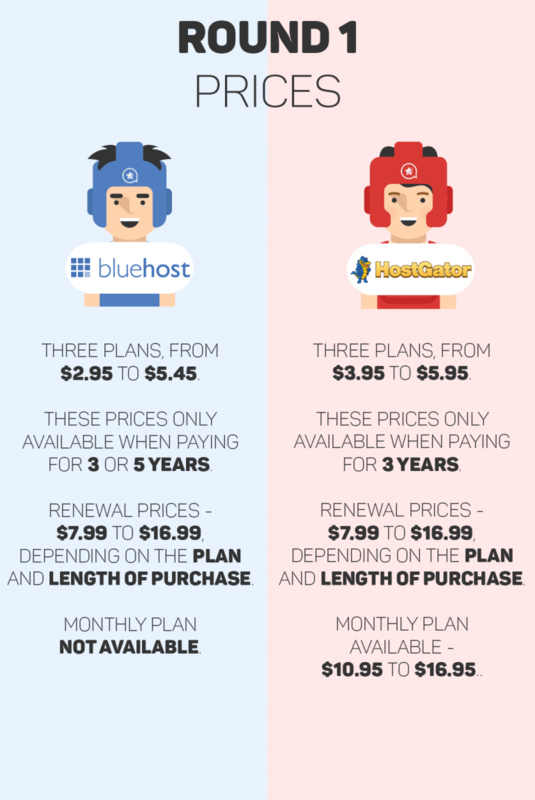 The prices are almost identical (Bluehost is just a little lower), the renewal rates are also very similar. The only difference is that HostGator provides a monthly plan but its price, to begin with, is not a good value. In total, these two hosts offer very similar prices in similar packages. 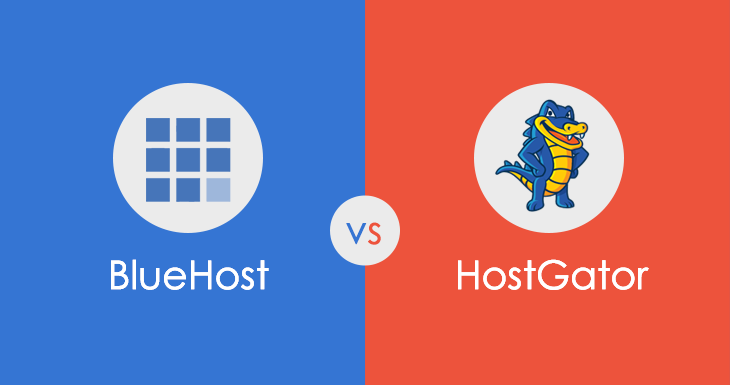 The first round of HostGator vs. BlueHost ends in a draw. Now it’s time to see what features these hosts have and how we compare them. Both hosts have their strengths and weaknesses. Although Bluehost has a website builder with fewer templates, this is not a problem. Since it is Weebly, and there are many third-party designs for you to choose from. That is why both hosts offer enough options for a basic user. The transfer of websites on HostGator is free for 30 days – you have to pay a heavy fee if you want BlueHost to do the same. This is a good thing for HostGator but it also has problems. Restoring a website from a receipt costs $ 25 and the most economical option of shared web hosting from HostGator does not even support SSL. You can transfer a website without anyone’s help – just use Google and follow the instructions. But still, you can not put SSL in a plan that does not support it or restore a website for free if you do not have access to the files. This is a serious problem for HostGator. This is also the reason why BlueHost takes this round. When choosing a host, it is important to choose one that is easy to use. This means that a simple purchase procedure, a panel easy to understand and great support if a problem arises. In terms of customer support, both hosts are understandably comparable. They use the same system and have identified ways for customers to receive help. The differences begin at the purchase process progresses, which becomes a bit more problematic in HostGator. The host has many attempts to induce or persuade the client to pay an extra. This is less evident in BlueHost. Both use cPanel, which is the gold standard in shared web hosting plans based on Linux. However, BlueHost optimizes it in a better way. Access to the panel is easy and many things are less difficult to achieve. In this case, a bunch of little things makes using BlueHost a better total experience. Performance is undoubtedly the most important thing here – it determines not only how satisfied the visitor is. It also affects the rankings of Google, since now the search giant uses the speed of websites as one of the key factors. It is also important to be able to observe how often the website is down – the less common this event is, the better. 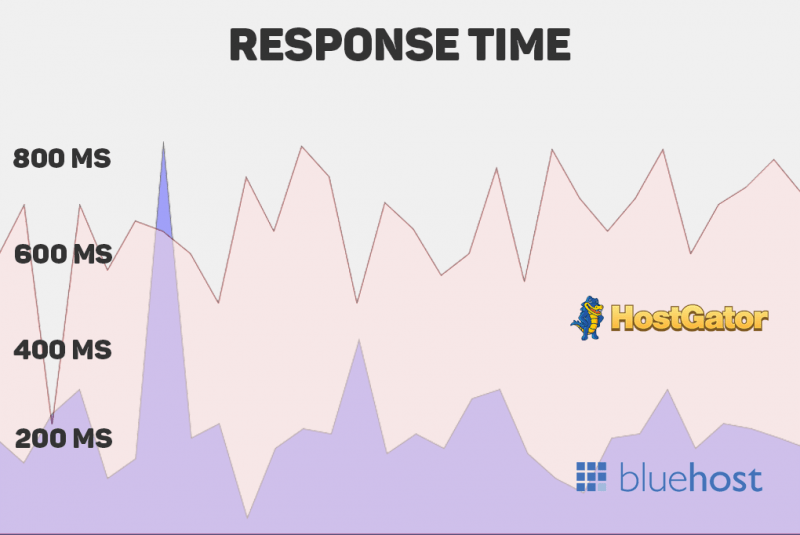 In response times, BlueHost has a clear advantage. Anyway, the delay is about 200ms. There are a few peaks but most often exceed 5 seconds or more – and there are rarely more than one per day. HostGator has an average speed of 600ms. In addition, there are some falls in performance but they are much more severe, reaching 15 seconds. Both hosts do quite well in this section, with none of the two staying offline for more than 10 minutes a month. However, HostGator has a small advantage. It was dropped only once, for 4 minutes, compared to BlueHost falling twice for 9 minutes in total. Bitcatcha score for BlueHost – A for low maintenance, B for high maintenance. Bitcatcha score for HostGator – C + for low maintenance, D + for high maintenance. 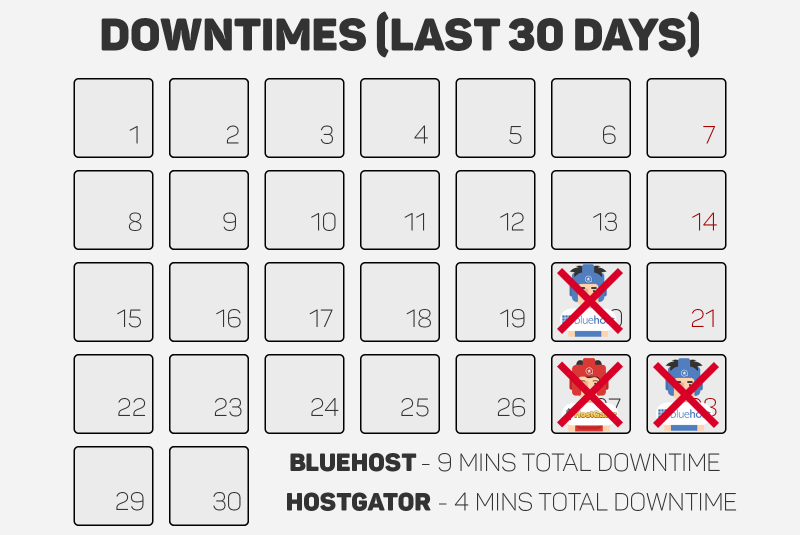 In a fight between HostGator vs. BlueHost, the latter is the dominator. HostGator is only superior in online times, but only a little. In everything else, a BlueHost website was faster on servers around the world. 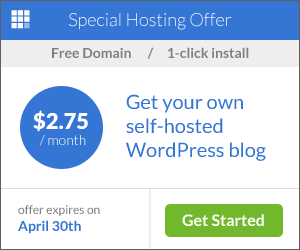 Everything HostGator can do, BlueHost can do better. The plans have similar price and customer support also, leaving the decision to performance, features, and ease of use. 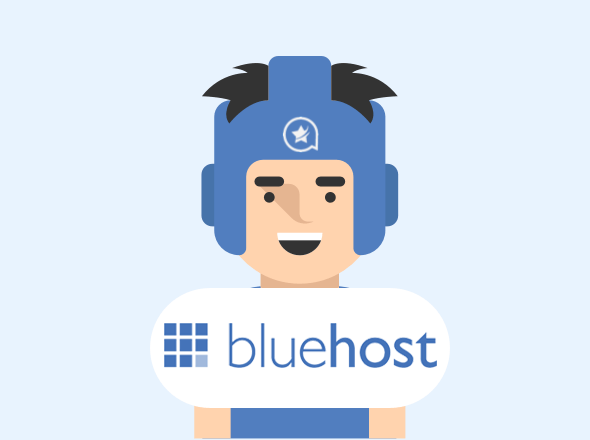 In terms of ease of use, BlueHost wins, providing a less intrusive shopping experience and a superior panel. BlueHost also has better features, just missing an assisted website transfer, which costs $ 149, compared to HostGator that offers it for free. Finally, the performance. BlueHost leaves no room for doubt. Your server was down for only 5 more minutes but it offered much higher speeds and was better rated by BitCatcha. 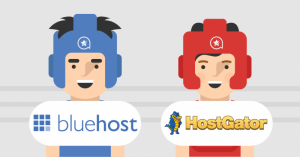 Who will win the HostGator vs. BlueHost match? I can not find an opinion on my host here. Does that mean the host not good enough? Why do you hide information about the account used (account name, domain, IPs) in the screenshots of reviews? We want to offer the most honest advice possible. If we disclose all information publicly, it is likely that the hosting provider will configure our account much more advantageously than you would have in a typical customer with the same type of service. How do you choose accommodation packages for your opinions? In order to have the most optimal opinions, we rely on the most popular packages, those that an average customer would use. How do you compare those present in your 'top10' and on what criteria consider that a host is better than another? Since we test all web hosts intensively, we get a lot of results. The criteria for which we have a great interest are speed, uptime, user-friendliness, and overall cost. If a host stands on each of these points, it has good chances to be in our top. SSL (Secure Socket Layer) is a security system for websites that encrypt their data to make them less accessible to those who try to intercept them. SSL is one of the essential tools for the website owner as it increases SEO rank and improves the uptime of the website. 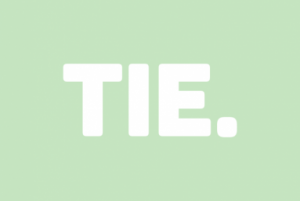 Domains are usually in the form of a name, followed by a dot and an extension (for example, example.com). A domain is your virtual address on the internet, which your visitors will use to access your site. All domains are managed by the Internet Corporation for Assigned Names and Numbers (ICANN) and can be managed by different providers that are called registrars and can be found in the list of ICANN accredited registrars.